Numero uno: heating up leftovers. Let's say you've got some delicious spaghetti with plenty of homemade veggie sauce in there (you know, you were sauteing some zukes, some tomatoes, a little garlic, onion, carrots for sweetness in your organic olive oil on low heat for ninety minutes to get all of that sweetness pulled out of each veg) that spent the night in the fridge. You're hankering for a sweet blob of spaghetti with some of that shaved parmesan but, HOLY MOLEY, you don't have a microwave! What to do, what to do? It's like-a this, Mickey, you putta the espaghetti into the pot on the estove with a little watta so's we don't scorch it, eh? Turn on the a-fire and warm it up real nice, capiche? 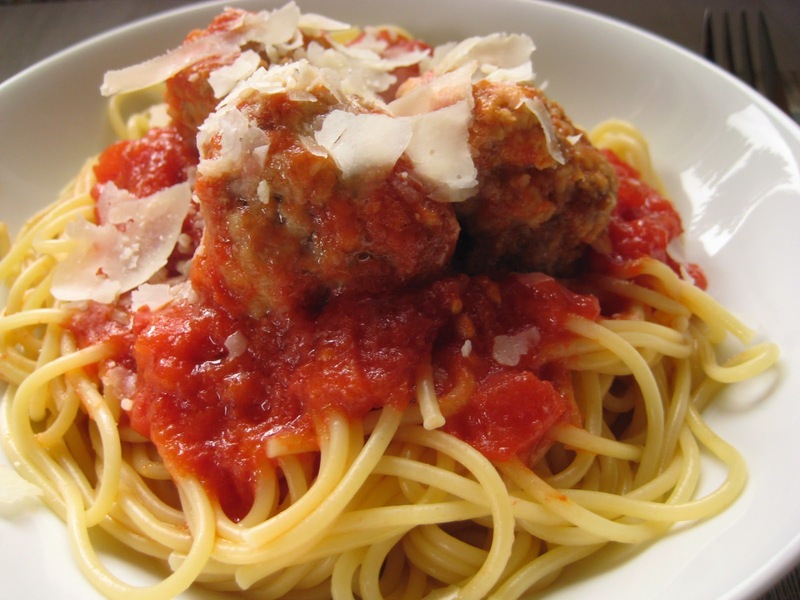 Putta the espaghetti into your bowl and viola, you got some hot espaghetti. Whatsa matter? You not gonna wait five more seconds for perfection, Mickey? I think you betta change-a your mind if you know what's good for you, Mickey. Now dats more like it, Mickey. Be a good boy, now. Glad we understand each other. 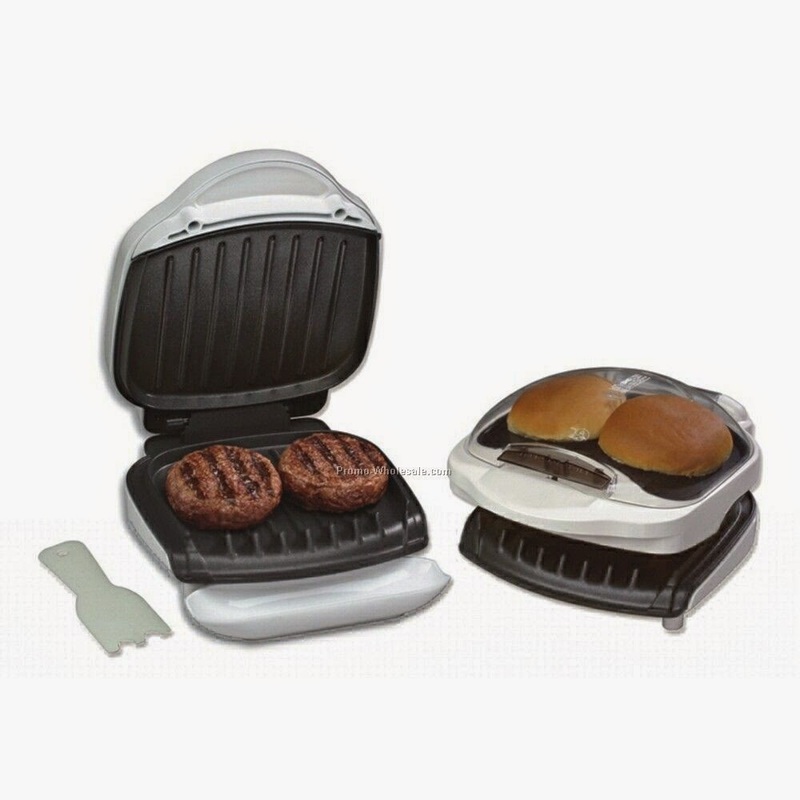 Leftover burgers or pizza - put them in the toaster oven (minus the bun, the lettuce, etc.) and walk away, come back - delicious burger. And heating it up like this keeps the heat. 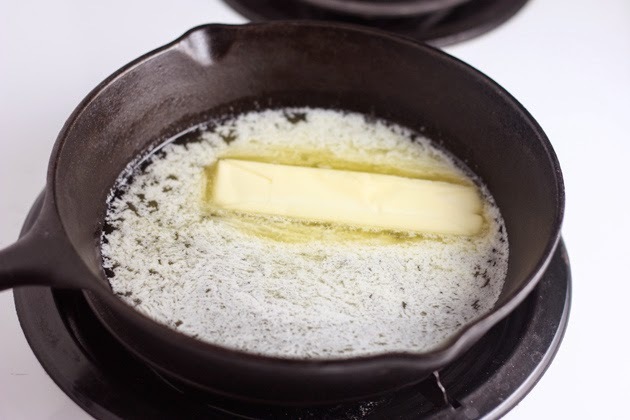 Or if you're desperado, put your cast iron pan on the stove, put your patty into the pan, add a few drops of water, turn that baby on, cover it up and in two minutes you'll have that thing sizzling. Soup? Put it into a pot, obvs! Heat it up on the stove. I don't have anything plastic that touches food (minus a cutting board, the Pampered Chef slap-chop, and the handles of one of those little tiny sharp knives. OH! And the lid to my Mason jar water bottle. ), so this is a gigantic bonus when I want to heat something up in the oven (or toaster oven). 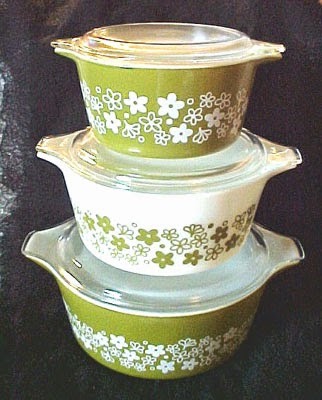 I just pop the Pyrex in (and yes, I do collect the Crazy Daisy and Spring Blossom Pyrex) the oven and food can be warmed and served (and stored) in the same dish. Personally? I don't drink the stuff. Give me my tea and I'm all set, but I can understand your problem. But the problem is in your solution. Do a test. I don't know why, but if you heat up a cup of coffee in the microwave and heat up another mug of coffee in a pot on the stove, the one from the stove stays hotter longer. If someone can figure out why, please feel free to share. So by heating it on the stove, you can cut down on the amount of reheating times needed (for one thing), and the amount of cancer you're probably ingesting (on the other hand). Bonus. And then just rinse out the pot (that would be a stainless steel pot, not a Teflon-coated cancer pot) and wipe it dry and you're all good. You're joking, right? Microwaved popcorn tastes like troll feet compared to popcorn in a pot on the stove and it takes the same amount of time. I use 1/3 cup of organic (non-GMO!) 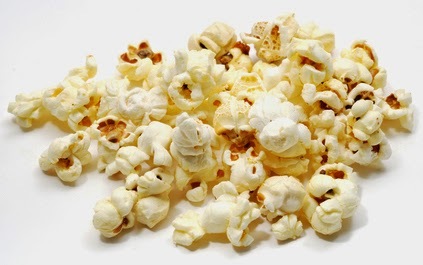 popcorn kernels in 1 or 2 tablespoons of coconut oil, put the lid on, shake it like that QVC Shake Weight and in 2 or 3 minutes you have glorious popcorn. Add some full spectrum salt (pink himalayan or celtic grey) and a blob of glorious melted Kerrygold butter and you will find yourself instantly snuffling happily in your trough. You're welcome. See, this is where we need to turn the world around, my friends. Workplaces have microwaves but rarely have traditional heating mechanisms. What a dumb thing! Kill all of your workers, boss man, kinda not a good plan (unless they are bad workers. But why did you hire them in the first place? Yep. Still all your fault.). I really must say, "f'realies??" to this one, too. Maybe your microwave is different, but when I used to heat up butter in the microwave, I would stick it in a measuring cup. When the minute (or 30 seconds, whatever) was up, I would pull out a slumped stick of butter with a giant hole in the middle of it. DOES THIS SEEM LIKE IT IS A LITTLE WEIRD AND UNNATURAL TO ANYONE ELSE? A hole. In the middle. Yeah, that was probably good for me. The alternative method is just as easy (to say nothing of omitting the radioactive butter experiment. Cookies? I made them myself! What do you mean they glow in the dark?). Teeny cast iron pan, put in the butter, turn the heat on all the way low and come back in 90 seconds and it will all be melted. And if you do it this way, you can see the two different "parts" (?) of butter - this lovely clear liquid, and the creamy opaque part. Or maybe I have weird butter. But that's how I roll. As far as chocolate, I put it in a Mason jar, put the Mason jar into a pot of hottest water on the stove, turn it on medium and stir it with a spoon until it melts. It's really not a big deal. Honestly, it's not really that hard. I know you have to push your brain in a different direction to avoid the microwave habit, but besides that, I have to tell you it's really no problema. Your two minutes of patience will result in 1) a better character in yourself and 2) better tasting food. So let me know. Is it do-able? How are you coping? Stand strong, mis amigos! You aren't a sheep following the masses blindly, you're cutting a path for yourself to better health and a happier body. Now that certainly may be counter-cultural, but I think it's worth it.